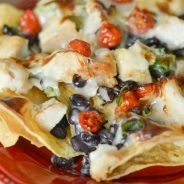 Air Fryer Plate Nachos are a great option for a quick weeknight dinner that can easily feed a crowd! 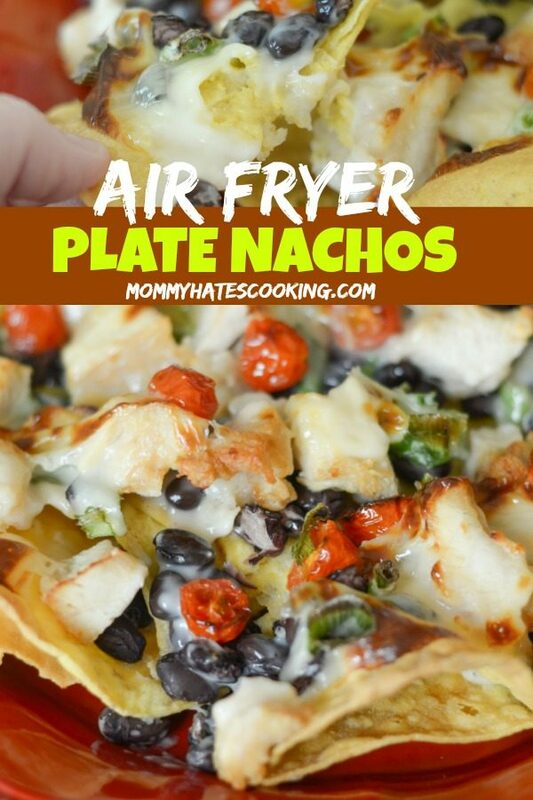 If you are ready for a great air fryer recipe, these Air Fryer Plate Nachos are the perfect choice. I have to say that these were pretty fabulous especially on a busy weeknight. I added all the nachos and toppings to the air fryer, and then simply air fried them for a few minutes to make them warm and toasty. Once they were done, we put them on the counter and everyone dug in! Sometimes I just need meals like this that everyone helps themselves to. Don’t you? It’s especially nice this week as we head into summer. Our evenings become long and we stay up for a while just spending time outside. I love that I can take a plate of these air fryer plate nachos and place them in the center of the patio table and everyone can help themselves. That means the kids can play, take a break, eat a bite, and go back to playing. My husband and I can sit and talk, which is much needed after long days with the kids. I need adult conversation too, and I’m okay with admitting that. It’s nice to talk to him and especially in the evenings as the sun is setting. It’s just so much cooler here in Oklahoma in the evenings and actually doable to go outside and enjoy the fresh air. 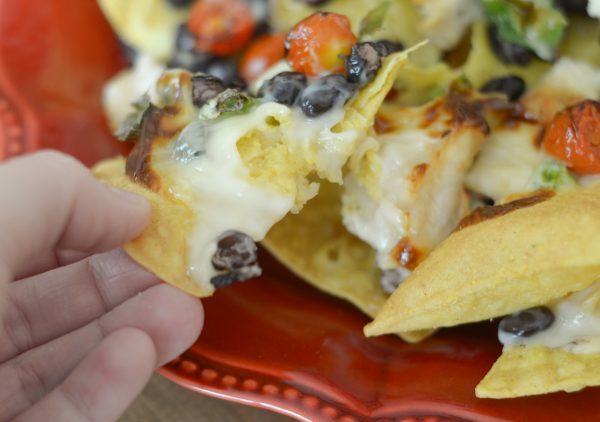 What do you need for Air Fryer Plate Nachos? Add foil to the basket in your air fryer, spray it with a bit of non-stick cooking spray. 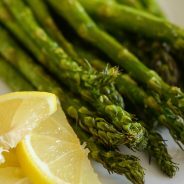 If you have a smaller air fryer, simply batch cook a few batches of these until your desired amount. Place on a larger platter and serve to all. 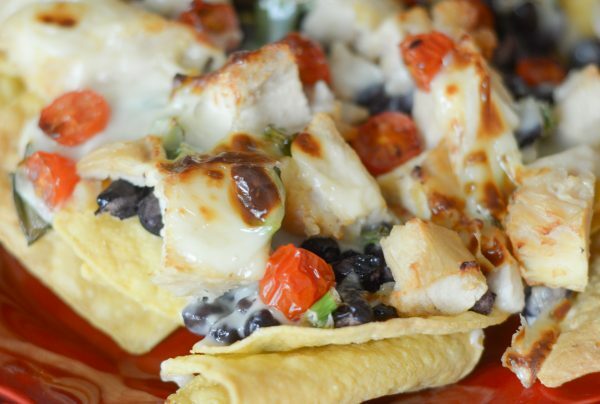 Plate Nachos are simple to make and even better to eat! 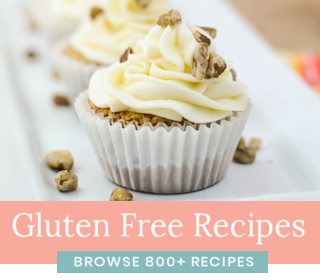 They are great for feeding a crowd, even if you are just having friends over for a playdate. 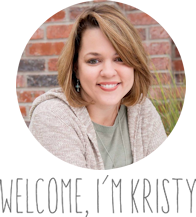 I know that I’m always looking for some great go-to items when guests stop by. 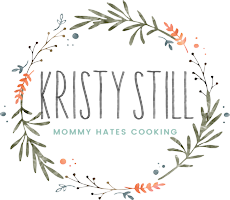 These Air Fryer Plate Nachos are certainly at the top of my list. 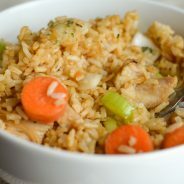 Now as we head into the summer are you ready for this tasty dinner? Fill up your plate with some Air Fryer Plate Nachos and enjoy some fresh air! 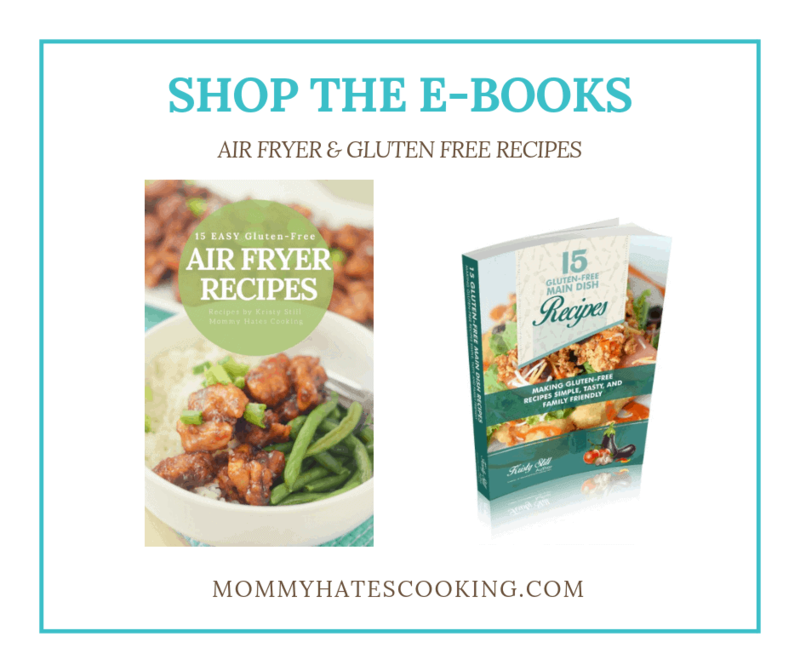 Line the basket of the air fryer with foil. 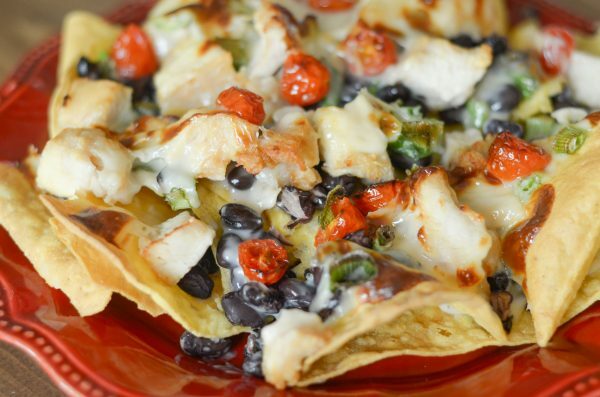 Build the nachos, add the chips, chicken, and beans. Add a layer of queso. Top with tomatoes and onions. 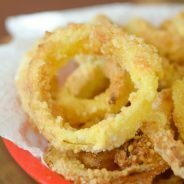 Turn the air fryer to 355* for 5 minutes. Add additional time until your desired level of crispy.